Definition- The New Recovery Advocacy Movement (NRAM) is a social movement led by people in addiction recovery and their allies aimed at altering public and professional attitudes toward addiction recovery, promulgating recovery-focused policies and programs, and supporting efforts to break intergenerational cycles of addiction and related problems. Historical Context- The NRAM rose in the late 1990s in reaction to the increased demedicalization, restigmatization, and criminalization of alcohol and other drug (AOD) problems and the resulting cultural pessimism about the prospects of long-term addiction recovery. 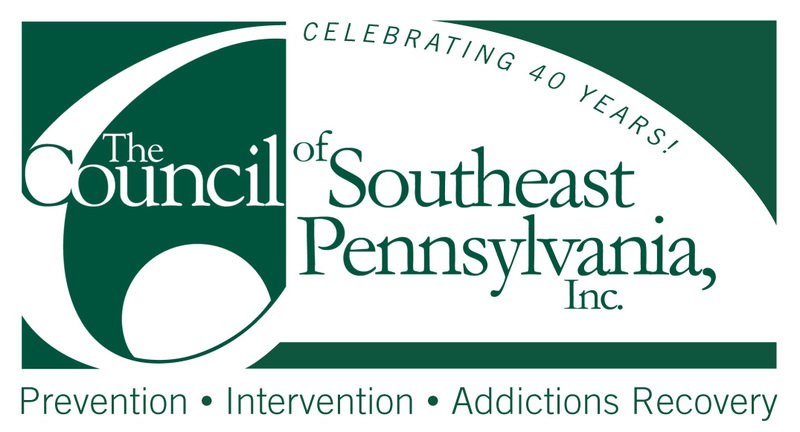 New grassroots recovery community organizations (RCOs) across the U.S. were aided by seed grants from the Center for Substance Abuse Treatment’s (CSAT) Recovery Community Support Program (RCSP). The RCSP meetings served as an incubator for the gathering of local RCOs and recognition of the need for a national recovery advocacy movement. 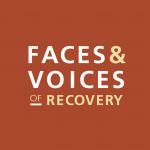 The Alliance Project of the Johnson Institute hosted an October 2001 Recovery Summit that marked the creation of Faces and Voices of Recovery and the formalization of a national infrastructure for the NRAM. The subsequent cultural and political mobilization of people in recovery and people personally affected by addiction was enhanced by a the growth and diversification of recovery mutual aid groups, a new generation of recovery advocacy literature (Let’s Go Make Some History: Chronicles of the Addiction Recovery Advocacy Movement; Alcohol Problems in Native America: The Untold Story of Resistance and Recovery; Many Faces One Voice), a landmark documentary film (The Anonymous People), and a national recovery rally in Washington D.C. (Unite to Face Addiction). Why “New”?- References to a “new” recovery advocacy movement pay homage to earlier advocacy movements, particularly the past work of the National Council on Alcoholism and Drug Dependence (NCADD) and the Society of Americans for Recovery (SOAR), and signal the rise of new ideas and strategies that distinguished the NRAM from earlier movements aimed at addressing alcohol and other drug problems in the United States. NRAM Organization- The heart of the NRAM is the more than 100 grassroots RCOs operating in local U.S. communities. The national infrastructure, from its beginnings, has been a collaborative one. 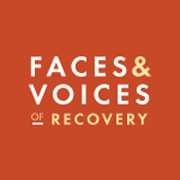 Key partners in this collaboration have included Faces and Voices of Recovery, National Council on Alcoholism and Drug Dependence, Young People in Recovery, Unite to Face Addiction, and Legal Action Center. 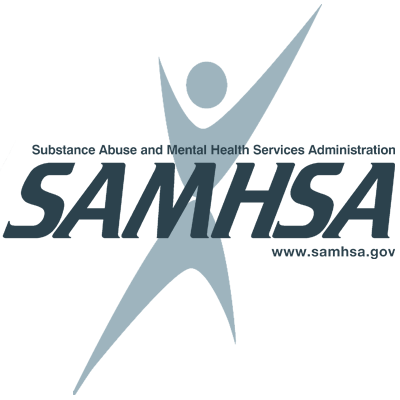 People in medication-assisted recovery have been represented by The National Alliance for Medication Assisted Recovery, Advocates for Recovery through Medicine (ARM), the National Alliance of Advocates for Buprenorphine Treatment (NAABT), and Stop Stigma Now. 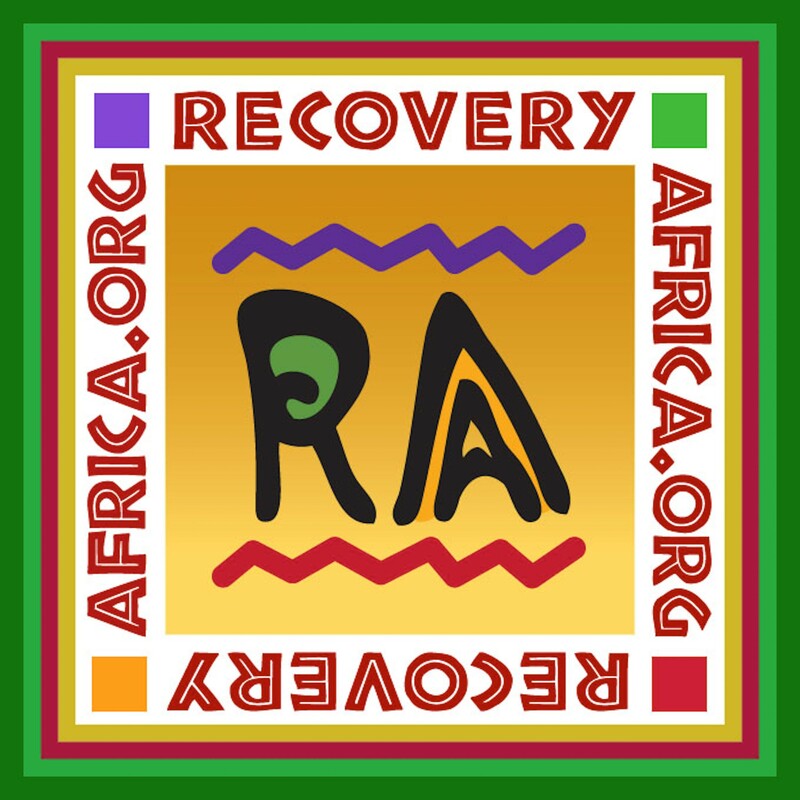 Local RCOs are now represented by theAssociation of Recovery Community Organizations. New recovery support institutions—a key product of this movement—are represented and supported by such organizations as the National Alliance of Recovery Residences, the Association of Recovery Schools, and the Association of Recovery in Higher Education. NRAM Funding Organizations- Within the national recovery advocacy movement are funded by a mix of governmental and foundation grants and the private philanthropy of people in recovery and their allies. Local recovery community organizations are funded by a mix of federal, state, and private grants and contracts (mostly for the delivery of recovery-related professional and public education and peer-based recovery support services) as well as through the private philanthropy of local citizens. The work of the NRAM is also supported by a new generation of private advocacy organizations and foundations organized by persons blessed by recovery or who have lost family members to addiction. Movement Goals-The founding goals of the new recovery advocacy movement were to: 1) portray alcoholism and addictions as problems for which there are viable and varied recovery solutions, 2) provide “living proof” of the diversity of those recovery solutions, 3) counter any actions that dehumanize, objectify, and demonize those with or recovering from AOD problems, 4) enhance the variety, availability, and quality of local/regional treatment and recovery support services, and 5) remove environmental barriers to recovery by promoting laws and social policies that reduce AOD problems and support long-term individual and family recovery. Addiction recovery is a living reality for individuals, families, and communities. There are many (religious, spiritual, secular) pathways to recovery, and ALL are cause for celebration. Recovery flourishes in supportive communities. Recovery is a voluntary process. Recovering and recovered people are part of the solution: recovery gives back what addiction has taken from individuals, families, and communities. Building strong, grassroots recovery community organizations (RCOs) and linking these RCOs into a national movement to develop recovery leaders, offer opportunities for the recovery community—people in recovery, family members, friends, and allies—to express their collective voice on issues of common concern, respond to community-identified recovery support needs, and provide a forum for recovery-focused community service. Advocating for meaningful representation and voice for people in recovery and their families at local, state, and federal policy levels on issues that affect their lives. Assessing and responding to national and local needs related to the adequacy and quality of local treatment and recovery support services. Educating the public, policymakers, and service providers about the prevalence, pathways, and styles of long-term addiction recovery. 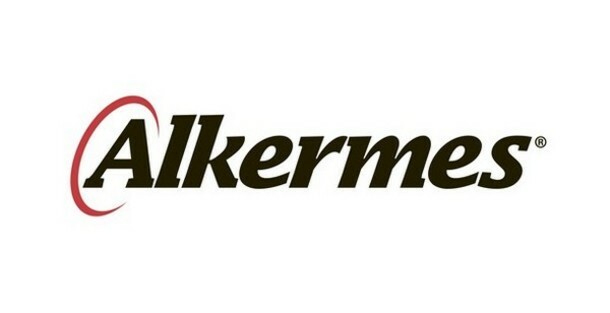 Developing human and fiscal resources by expanding philanthropic and public support for addiction treatment, recovery support services, and recovery advocacy and by cultivating volunteerism within local communities of recovery. Creating recovery community centers that make recovery visible on Main Street and provide a setting for the delivery of non-clinical, peer-based recovery support services, supports, and activities. Celebrating recovery from addiction through public recovery celebration events (e.g., marches, rallies, concerts) that offer living proof of the transformative power of recovery. Supporting research that illuminates the pathways, processes, stages, and styles of long-term personal/family recovery. Mass Mobilization: A national recovery advocacy constituency has been mobilized through creation of more than 100 local RCOs, recovery-focused social media outlets, recovery messaging training, multiple recovery summits, and the ritualization of local and national recovery celebration events with ever-increasing numbers of participants. Particularly distinctive has been the leadership roles that women, people of color, members of the LGBT and other historically marginalized communities, and members of diverse recovery communities have played in assuring the cultural inclusiveness of the NRAM. Scientific surveys have been conducted on public attitudes toward addiction recovery and on the demographics, experiences, and opinions of U.S. citizens in recovery. Policy Victories: Policy advocacy efforts have contributed to a) passage of Mental Health Parity and Addiction Equity Act and the Affordable Care Act, b) mobilization of bipartisan support for Comprehensive Addiction and Recovery Act of 2015 (CARA), c) removal of key discriminatory laws and regulations affecting people in addiction recovery, d) elevation of recovery as a new organizing paradigm at ONDCP and SAMHSA/CSAT and within state planning/funding authorities, and e) the first inclusion of recovery within the National Drug Strategy. Professional Influence: Major developments include a) increased recovery representation within AOD-related policymaking and governance bodies; b) professional consensus conferences on the definition of recovery and on extending the benefits of addiction treatment via recovery support services, c) progress in purging stigmatizing language (e.g., abuse, clean/dirty, alcoholic/addict) from the addiction field’s language of professional discourse, d) sustained pressure to extend acute care models of addiction treatment to models of sustained recovery management (RM) nested within larger recovery-oriented systems of care (ROSC), e) legitimization of recovery as an important arena for scientific investigation, to include an increase in scientists specializing in recovery research (e.g., Best, Davidson, Dennis, Galanter, Godley (M), Godley (S), Humphreys, Jason, Kaskutas, Kelly, Laudet, McKay, Mericle, Pagano, Polcin, Scott, and Tonigan), f) increased recovery focus within peer-reviewed scientific journals (e.g., special issues of Journal of Substance Abuse Treatment, Alcoholism Treatment Quarterly, Journal of Groups in Addiction and Recovery), g) expansion of funding streams to integrate pre-treatment, in-treatment, and post-treatment recovery support services (e.g., outreach, recovery coaching, ongoing recovery check-ups) within clinical models of addiction treatment, and h) progress in the tri-directional integration of harm reduction services, clinically-directed addiction treatment, and recovery support services. Expansion of Recovery Support Institutions: Expansion of a) RCOs, b) recovery community centers, c) recovery residences, recovery high schools and collegiate recovery programs, d) recovery industries, e) recovery ministries, and f) recovery cafes and other social venues. Expansion of Culture of Recovery: Promulgation of recovery-focused language, symbols, rituals, art, film, theatre, music, and social media. NRAM as International Movement-The international spread of the recovery advocacy movement is evident in the rise of recovery advocacy movements and organizations in Canada, the UK, South America (e.g., Brazil), Africa (e.g., South Africa), Asia (e.g., Japan), and Australia. Movement Challenges- The long-term cultural and professional influence of the NRAM is unclear. The NRAM will face many of the challenges faced by other social and health care transformation movements, including cultural backlash, professionalization and commercialization of indigenous support, and highly publicized episodes of emotional/sexual/financial/ideological exploitation of service recipients prior to development of ethical standards of practice and effective structures for selecting, training, and supervising those providing peer-based recovery support services. That said, the NRAM has the potential to dramatically alter public and professional perceptions of addiction recovery and forge fundamental changes in the design of addiction treatment and the nature and magnitude of recovery support services available to American citizens. William L. White is an Emeritus Senior Research Consultant at Chestnut Health Systems / Lighthouse Institute and past-chair of the board of Recovery Communities United. Bill has a Master’s degree in Addiction Studies and has worked full time in the addictions field since 1969 as a streetworker, counselor, clinical director, researcher and well-traveled trainer and consultant. He has authored or co-authored more than 400 articles, monographs, research reports and book chapters and 18 books. Bill’s sustained contributions to the field have been acknowledged by awards from the National Association of Addiction Treatment Providers, the National Council on Alcoholism and Drug Dependence, NAADAC: The Association of Addiction Professionals, the American Society of Addiction Medicine, and the Native American Wellbriety Movement. Bill’s widely read papers on recovery advocacy have been published by the Johnson Institute in a book entitled Let’s Go Make Some History: Chronicles of the New Addiction Recovery Advocacy Movement.